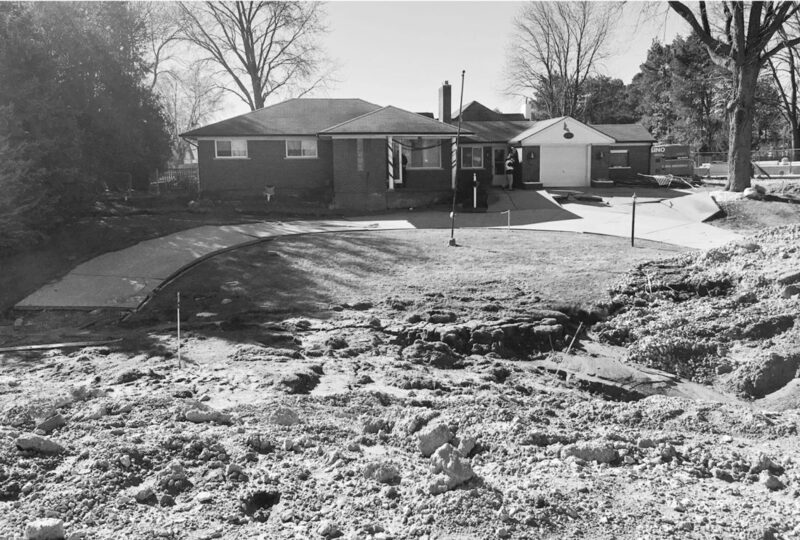 FRASER, Mich. — It likely will take until Thanksgiving to repair damage from a broken sewer line that caused a football field-sized sinkhole on Christmas Eve north of Detroit, a public works official said Wednesday. The cost of the work will be determined Monday when a contract is awarded to one of five bidding contractors that are all from Michigan, she said. She previously estimated costs at more than $78 million. She said they also took bids to inspect the entire drainage system, about 17 miles of pipes, to assess whether more work needs to be done to underground infrastructure. Miller made the remarks at a news conference to introduce two Michigan State Police robots, named “Lucky” and “Wolverine,” that were then sent into three houses that had been condemned to make a video inventory of the properties. The robots are normally used by the bomb squad but were sent inside to ensure workers’ safety.